With the recent boom of cryptocurrencies, it is not surprising that thousands of Americans have invested in at least one, even if it isn’t the very famous Bitcoin. 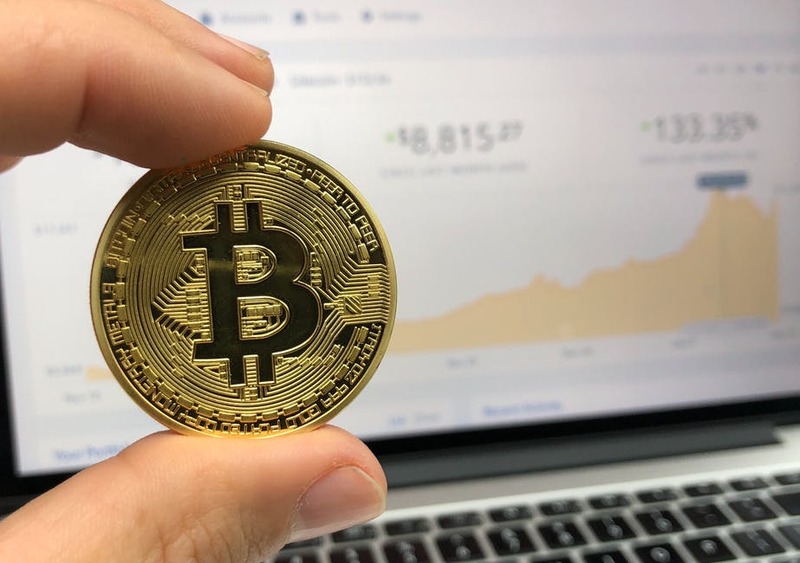 As promising as cryptocurrencies investment sounds, there is an issue when it comes to amending your tax returns when you hold or have held such assets. The problem comes from the fact that there’s no real amnesty program implemented as of now by the IRS and it becomes a little unclear how to amend your tax returns if you have Bitcoins and other cryptocurrencies. We, however, have a few bits of advice for you. Since there isn’t a formal amnesty process in such scenarios, timing will be of the greatest importance to you. This means that you need to correct your income for past years before the IRS finds out that you actually received more than you declared. Generally, you would be able to do that yourself if the difference in amounts is not too big. However, in cases where transgressions are of more substance, we would recommend using a tax accountant to contact the IRS on your behalf and amend your tax return. Using your offshore account for your cryptocurrencies may be another solution. It surely doesn’t mean that you would be able to hide your assets, because that isn’t a possible scenario. The IRS has deals with foreign banks and governments so your offshore account will not remain secret. However, there’s an official IRS amnesty program for offshore accounts, which could spare you heavy penalties and criminal charges. You will still have to pay some money as part of the program to fix your mistake of not reporting the right amount of income or deliberately not filing an FBAR, but it won’t be as much as the damage IRS penalties would do to your finances. Do you need to find out more ways of amending your tax returns if you have bitcoins and other cryptocurrencies? We are here to help. Contact one of our friendly and experienced consultants today for a free consultation at support@fascpaconsultants.com. You can also join our Facebook group where we answer many questions from our members.